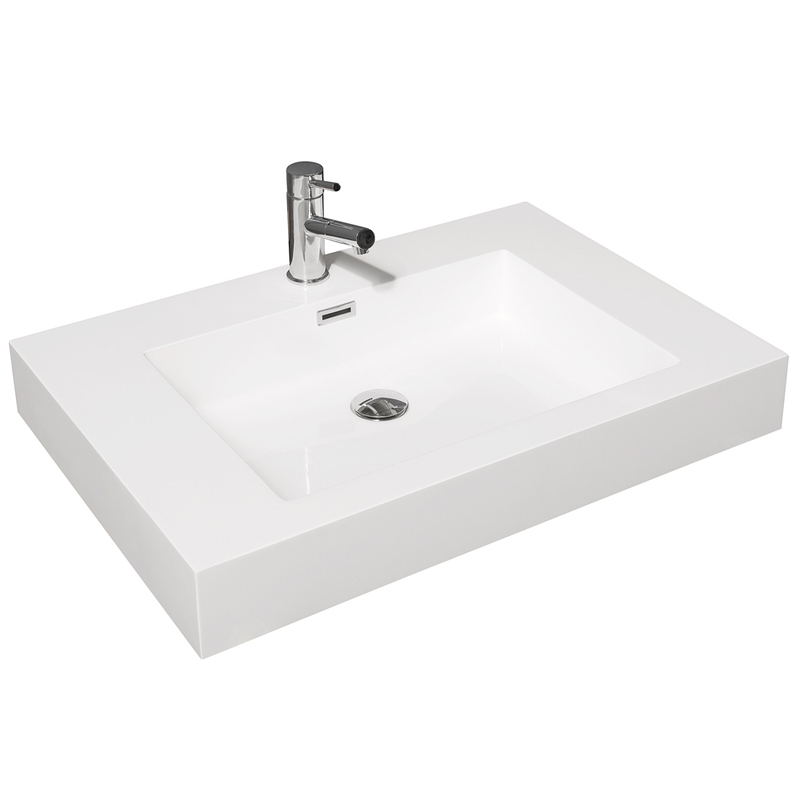 An integrated sink gives the 29" Amare Single Vanity a transitional look that's further enhanced by the attractive, yet simple cabinet design. 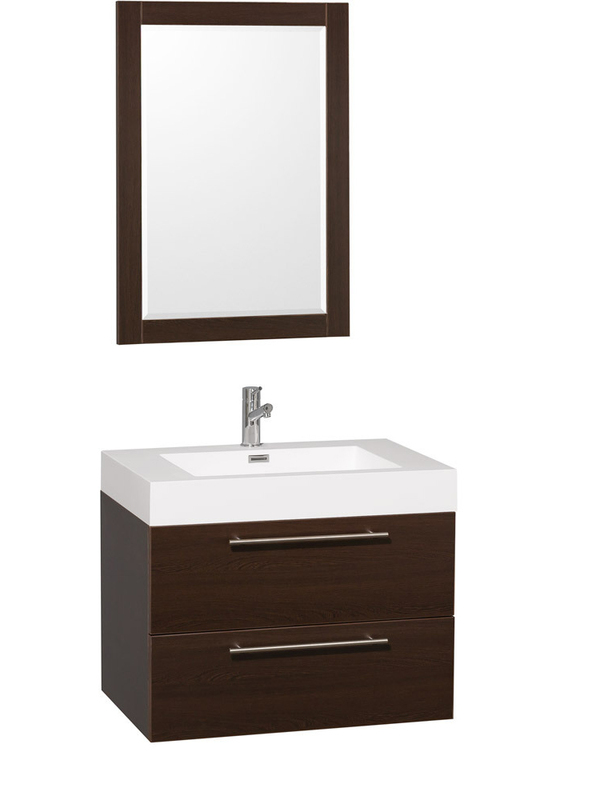 Made from beautiful veneers finished in a rich Espresso finish with a grainy texture, this vanity can easily fit right into any bathroom's already existing style. 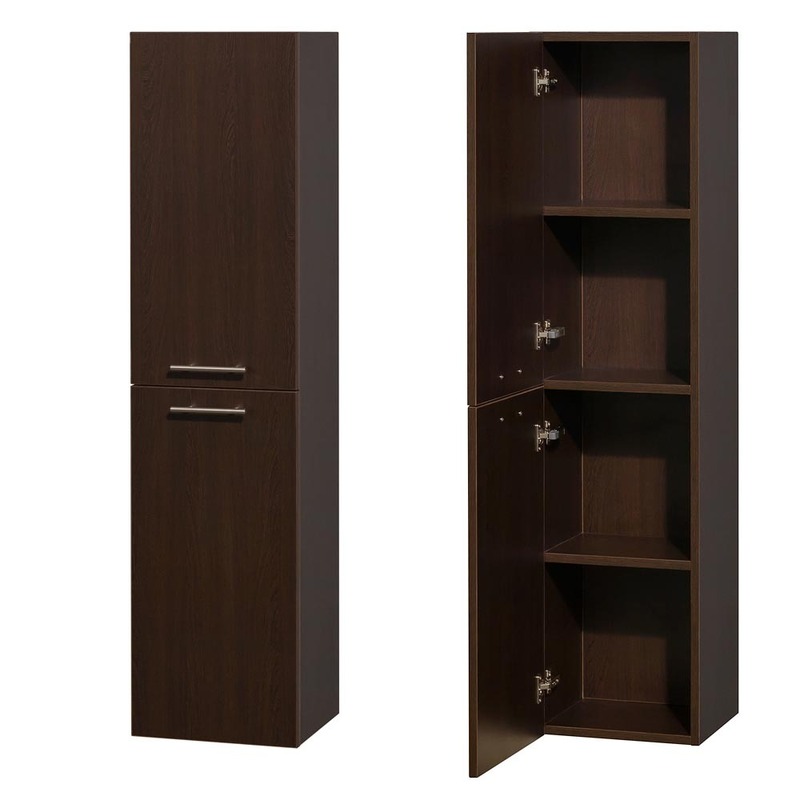 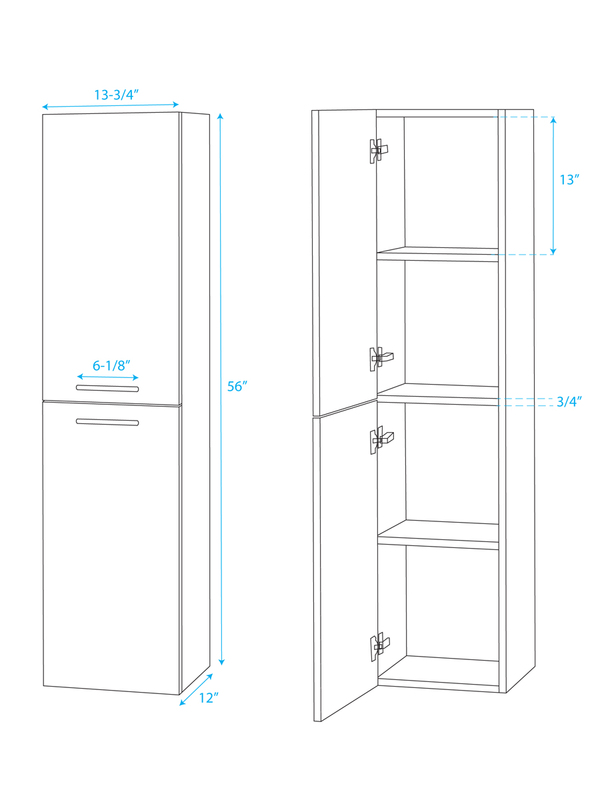 Two functional drawers give you storage space, both of which are equipped with soft-closing slides and accented with a Brushed Chrome handle bar each. 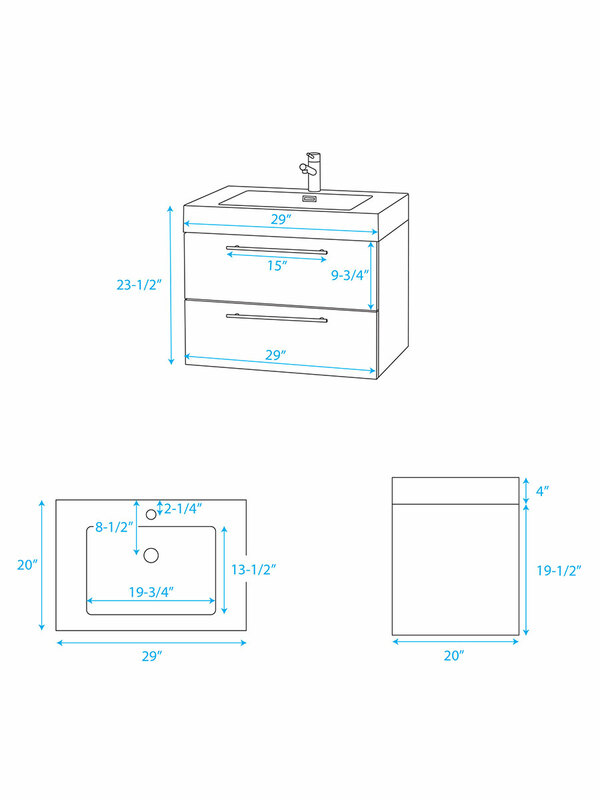 The top drawer is fitted around the plumbing. 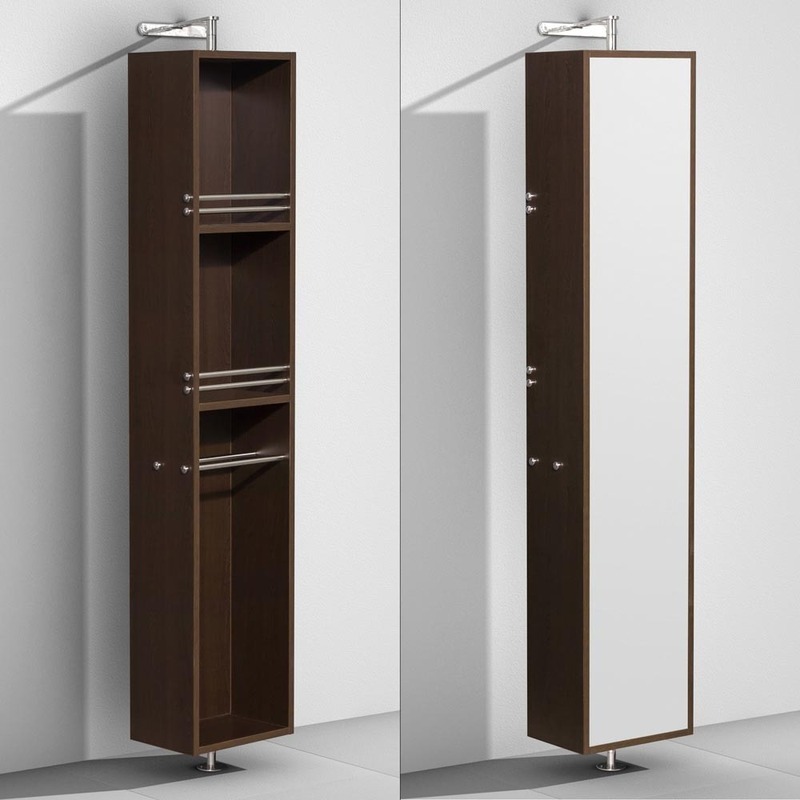 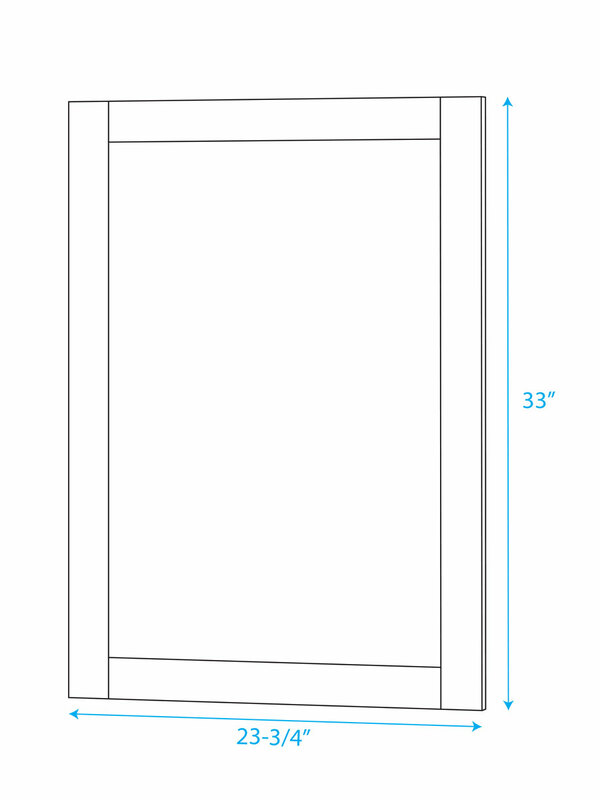 A matching mirror also comes with the Amare Vanity to add to its functionality. 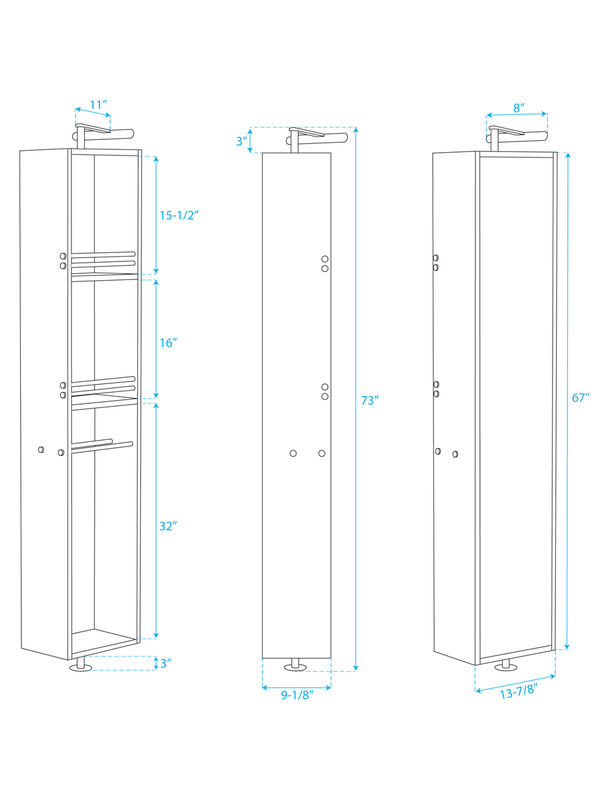 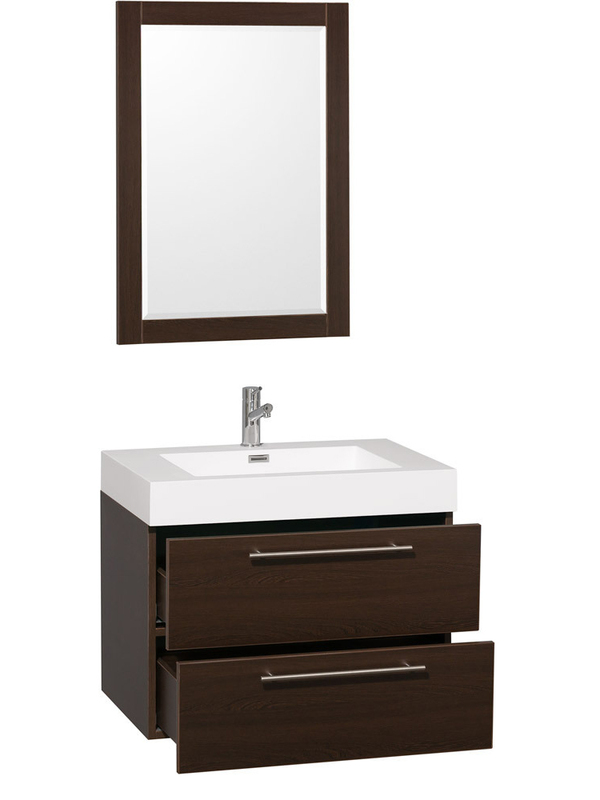 This vanity is available in three different styles - see the related products to see other options!